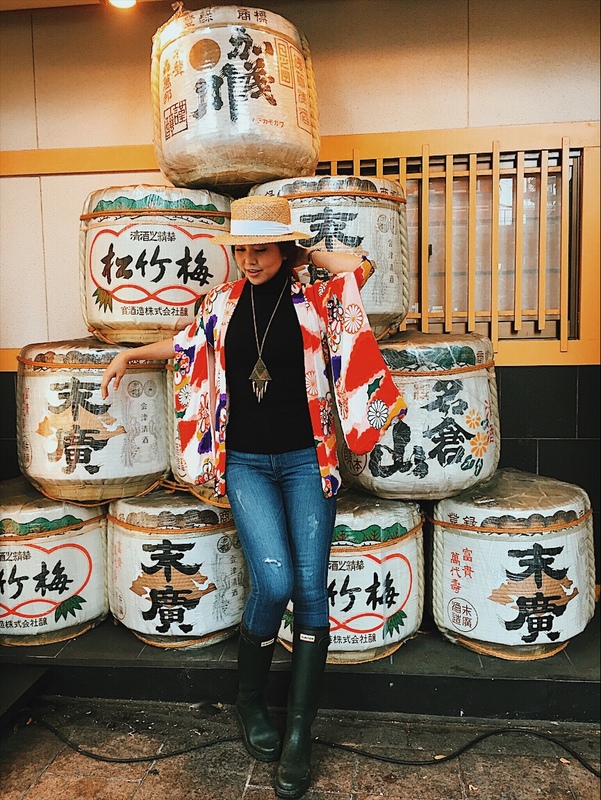 If you follow my travels on Instagram, Japan is at the top of the list of the countries I frequently visit then feature here & on the VLOG. As one of my most beloved destinations, it’s been a travel goal to tour the whole country – and I can gratefully say, I’m almost there. 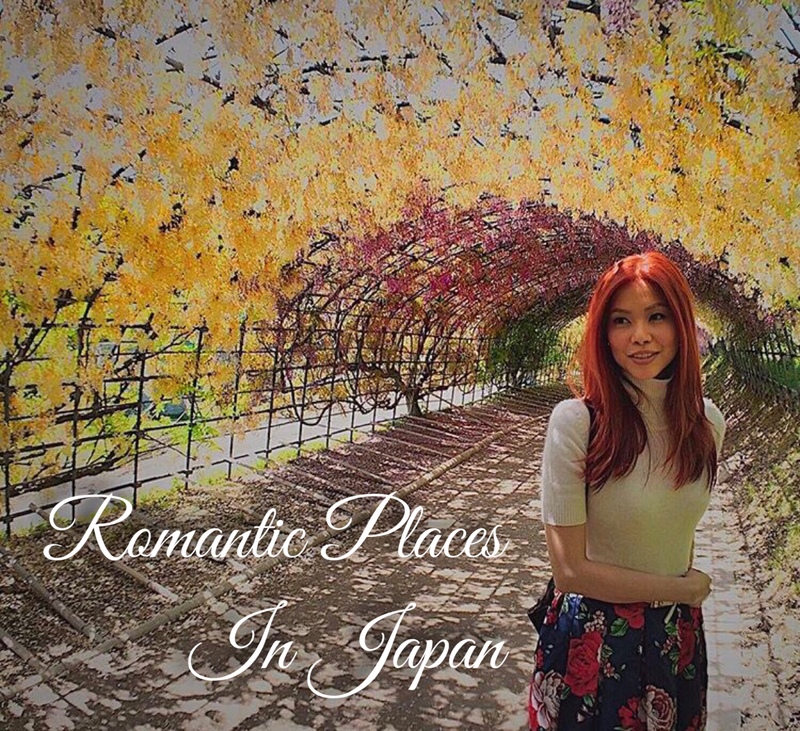 So imagine my distress in choosing which places to feature for this Valentine’s episode! Like a kid in a candy store, there’s just too many to choose from! First things first: you have your own definition of romance as I have mine. Not to mention, these so-called travel “lists,” no matter how prestigious, are highly subjective. So what others consider romantic isn’t necessarily what you consider a showstopper. In saying that, what I share in today’s episode is hopefully a good balance of both subjective and objective: based on personal preference and from popular sources. Now before we get down to it, here’s a reality check: once a place is commercialized, it zaps all the romance out of it, right? Especially now in the social media age where one, let alone too many photo bombers just kill your Instagram goals. 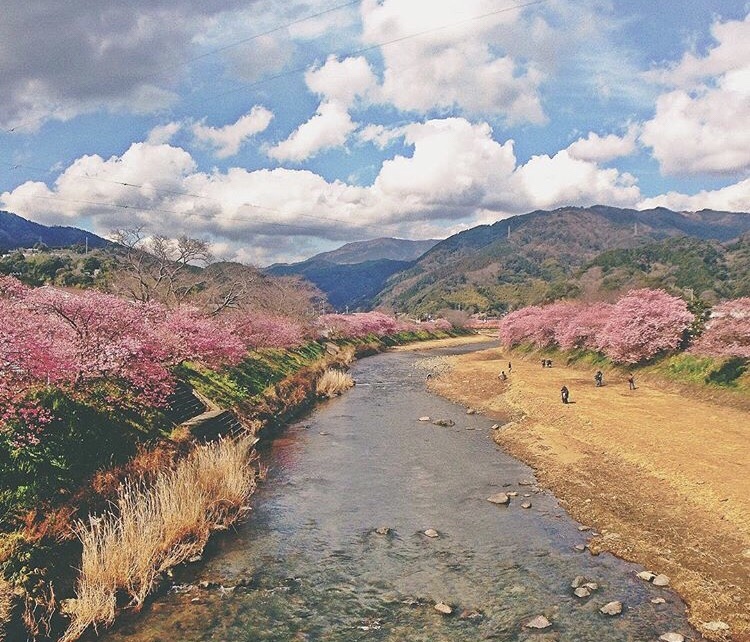 Cherry Blossoms in the spring is the quintessential symbol of romance in Japan. 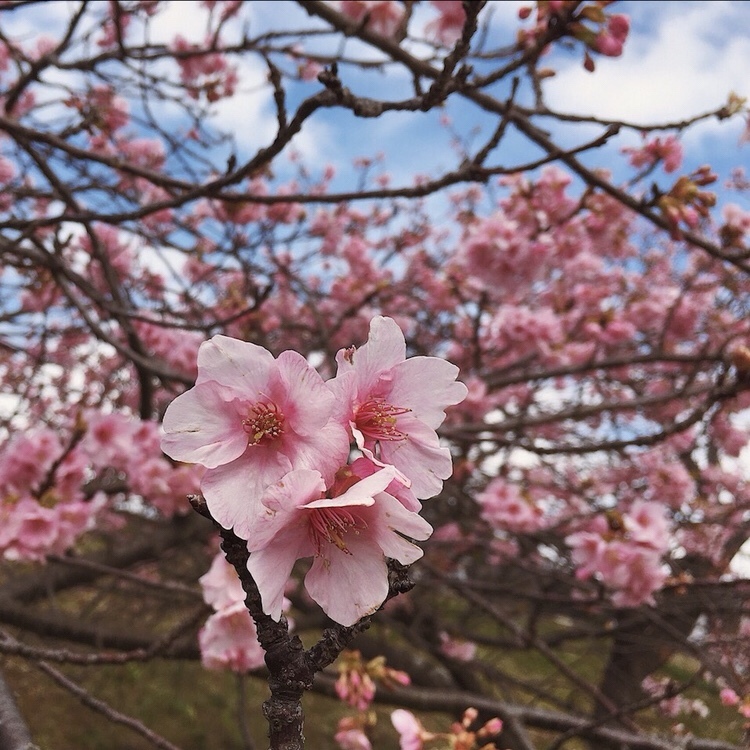 Other than the southern part of Japan where it’s relatively warmer, the place nearest Tokyo to catch cherry blossoms as early as February is in Kawazu city, Ito Peninsula. 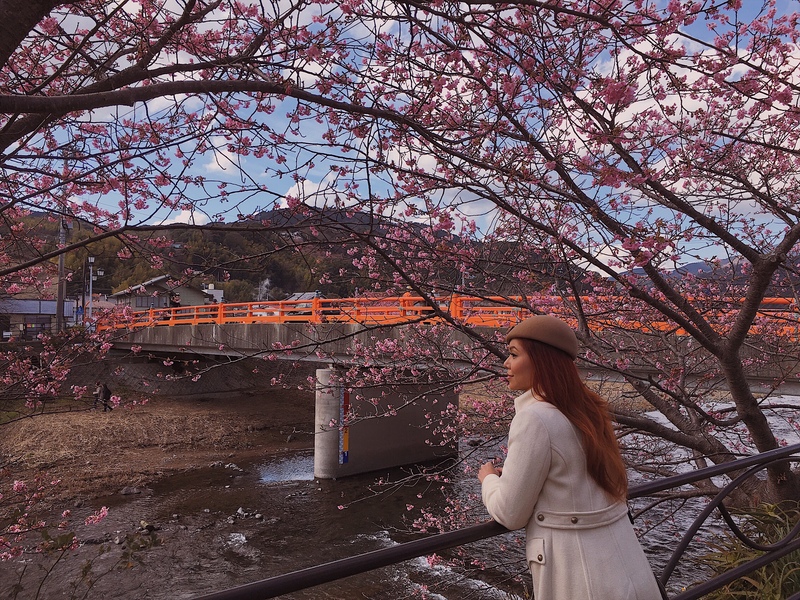 It’s at the annual Kawazu Cherry Blossom Festival where a specific breed of cherry blossoms or Sakura, blooms the earliest and for the longest time – up to a whole month. 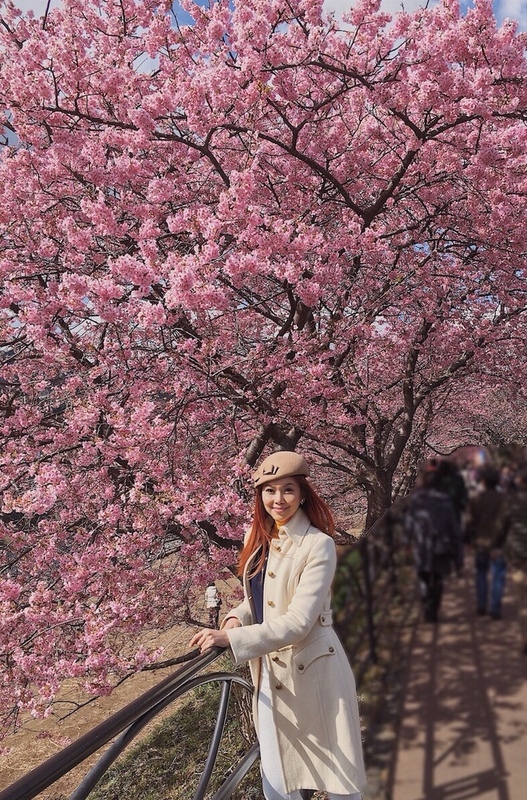 Sakura trees are planted on both sides of the gorge for all the tourists to enjoy a stroll or even have a picnic from the sakura-flavored treats being sold by local vendors. Once a year, the wisteria flower blooms at the Kawachi Fuji-en Garden during the Golden Week of Japan. 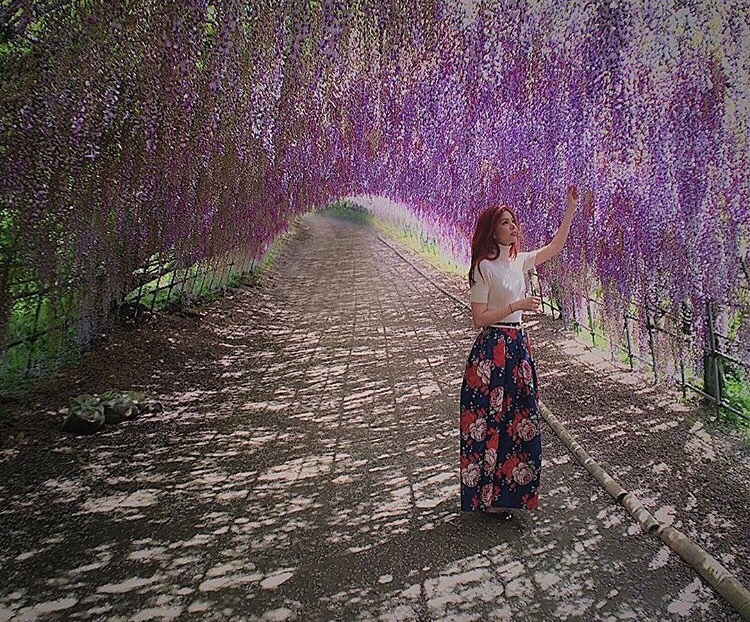 Located in Fukuoka, this wisteria tunnel is constantly named as one of Japan’s Most Beautiful Places. Last May 2015, I got to catch its final days before they return to their wilted sleep until the following spring. 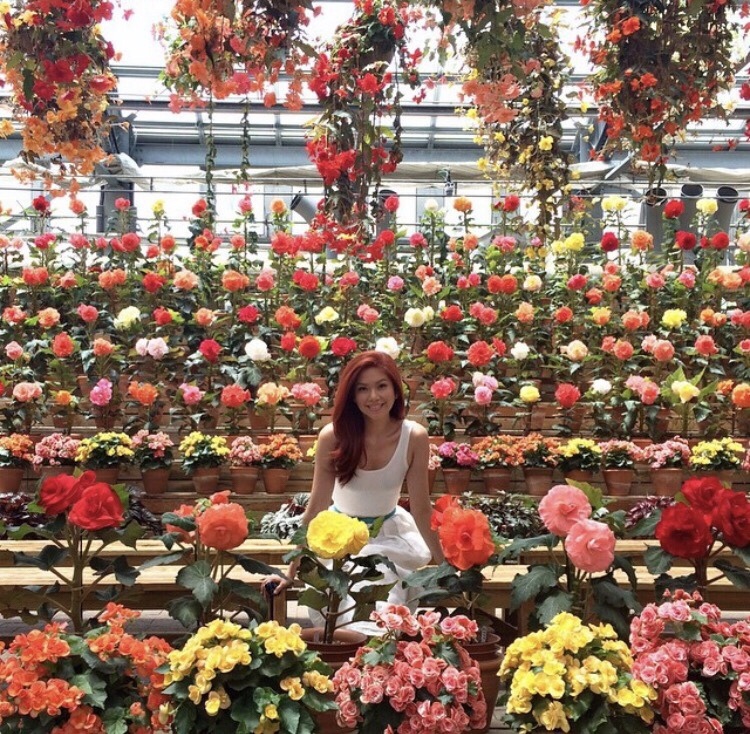 It’s actually a privately owned garden, which is only briefly opened to tourists this time of year. 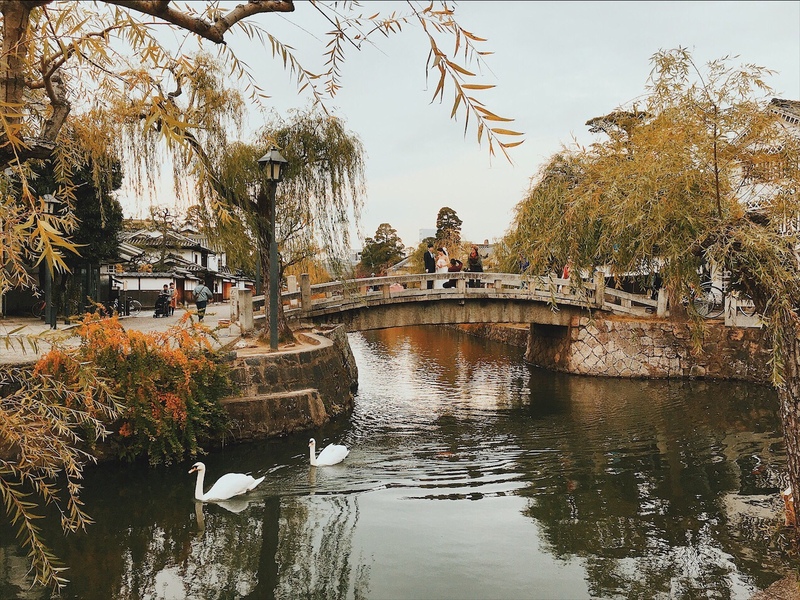 It’s actually one of the very first episodes I featured on the VLOG and it is easily one of my most memorable & magical places in Japan. Yes I nearly cried at first sight because there absolutely no words to describe how enchanting this place is. Ever wished to end up with one you’re dating right now? Legend has it that if you and your partner cross the sand bar called Angel Road, whilst holding hands, all of your dreams come true. As they say, you’d walk a thousand miles for the one you love. 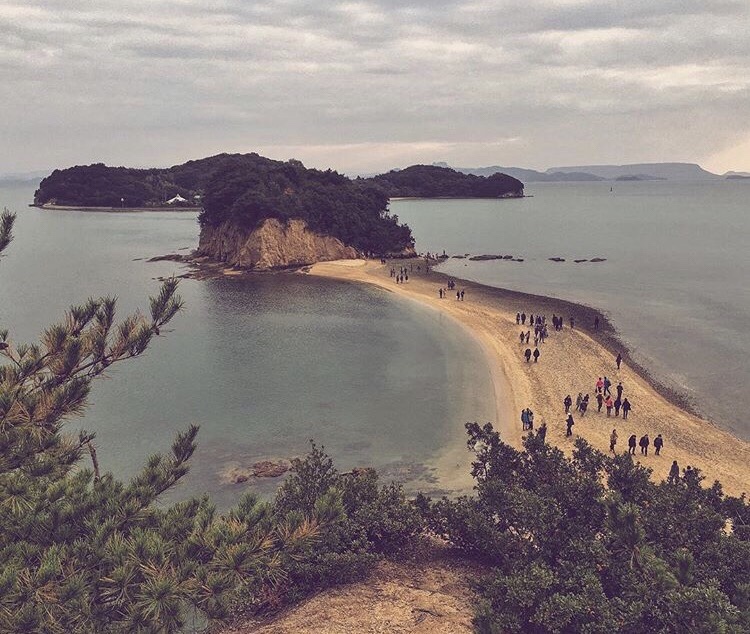 At least with Angel Road in Shodoshima, the journey isn’t too far! 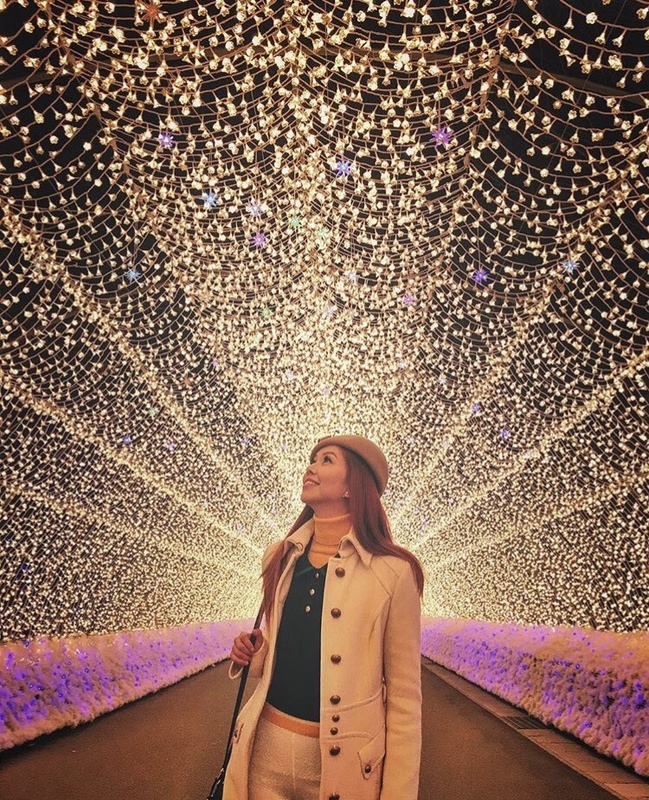 I don’t think even the best cameras can ever capture the enchantment of Nabana No Sato’s annual winter illumination. Located in Nagoya, I visited this garden in Nagoya during the daytime in the summer months. As beautiful as it already was with a quaint wedding chapel right at the center, this place is a absolutely whimsical at night. So many photos floating on the Internet with photos from this night Illumination in particular. Like a scene out of postcard, it’s no surprise why so many other countries now have their own illuminated tunnels to boost tourism. I’ve got an episode just for Nabana No Sato coming up so make sure to subscribe to my YouTube channel and get notified. Okay, before we get to the good part, here’s a back story…. 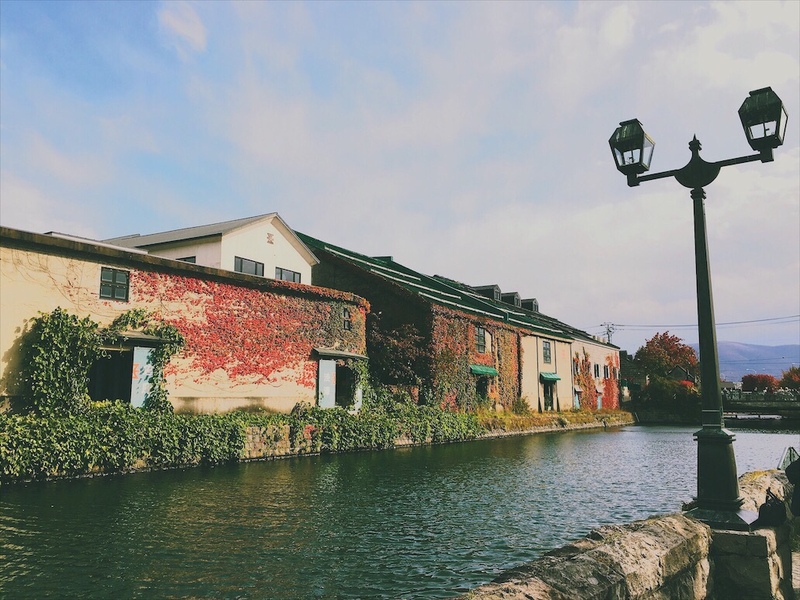 Otaru in Hokkaido is also canal city that’s often described as a romantic getaway place to visit. Unless you’re visiting during off-peak season, personally, it’s just too commercialized and crowded already that it’s lost its mystique. It’s understandable because it’s so near Hokkaido’s capital city of Sapporo. 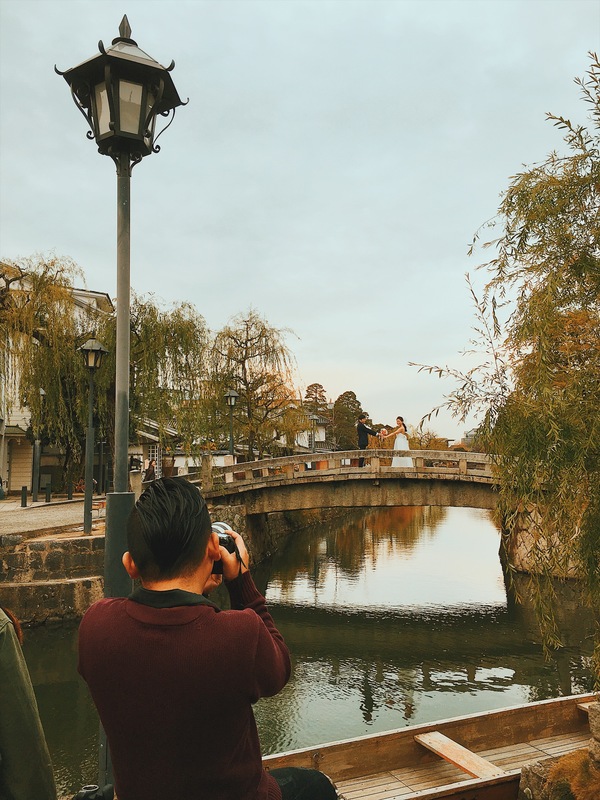 So it only makes sense to visit Otaru if you’re already in the vicinity. 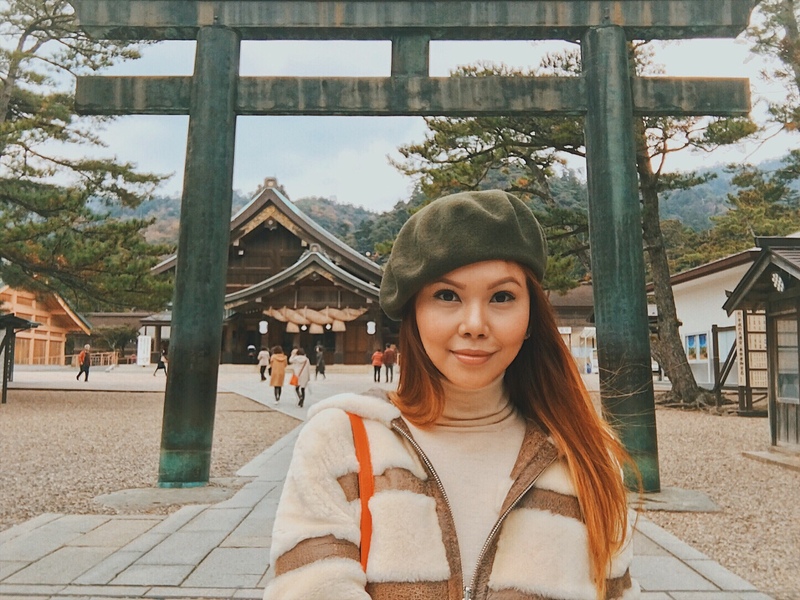 I even gave a very honest “Reality vs Expectation” written post while featuring the Otaru Snow Light Path for my 4-part snow festival series on the VLOG, together with Sapporo, Sounkyo and my favorite, Asahikawa. 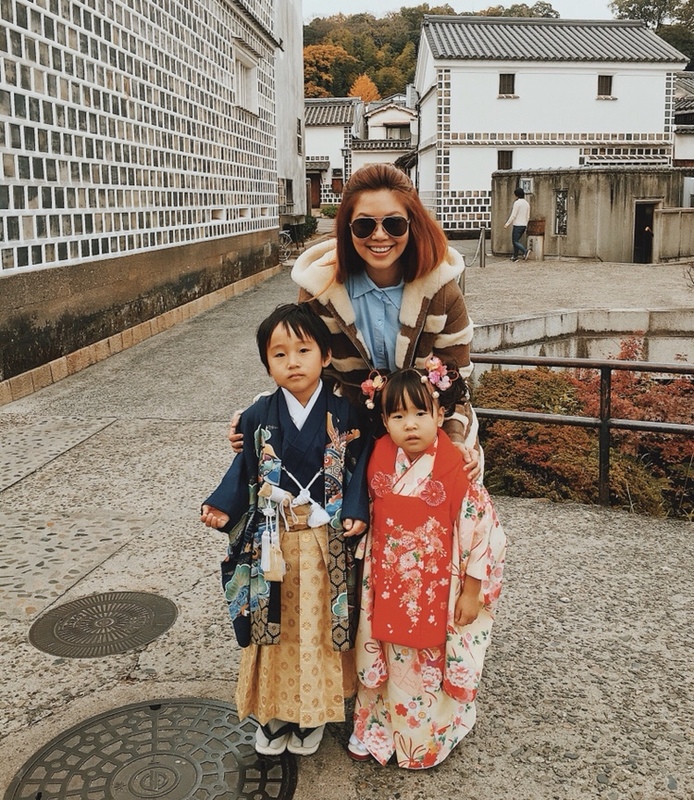 Do check them out for winter itinerary ideas as it’s currently snow festival season right now! 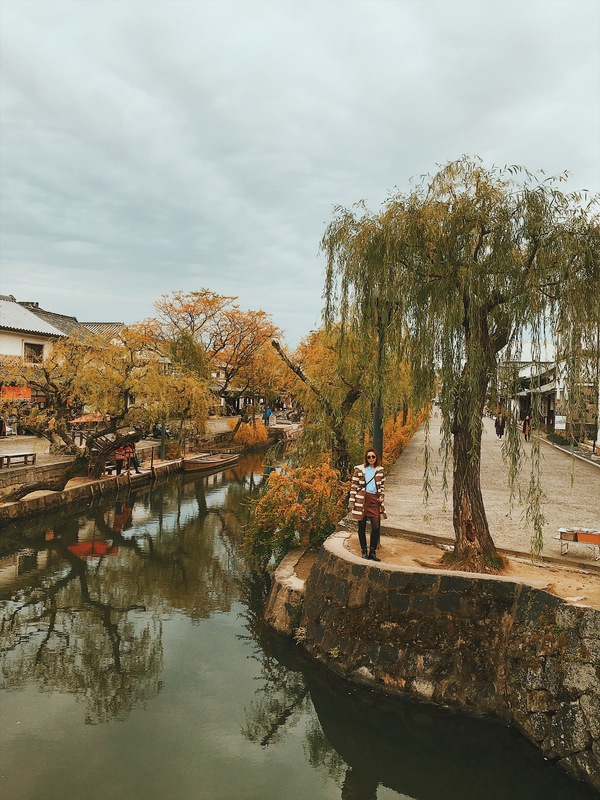 As much as I prefer not to tell anyone about this below the radar canal city, Kurashiki, the whole point of this website is to share newfound travel gems. 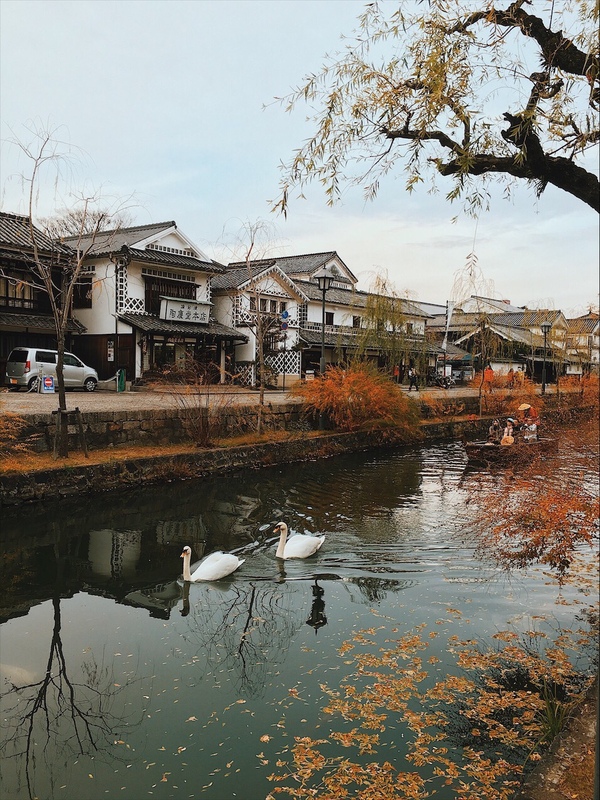 Kurashiki in Okayama is currently one of my favorite cities in Japan, together with Karuizawa and Kobe. 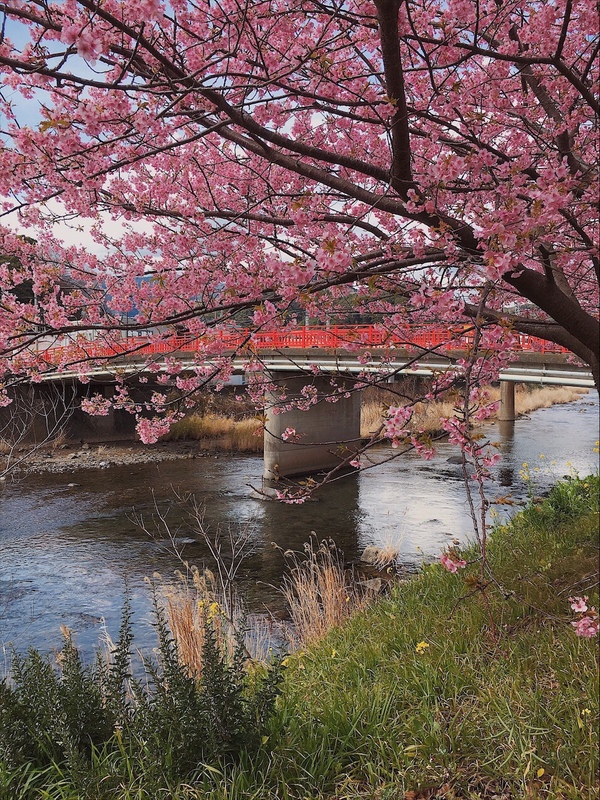 The city of Kurushiki’s main attraction is the Ohara Museum of Art. 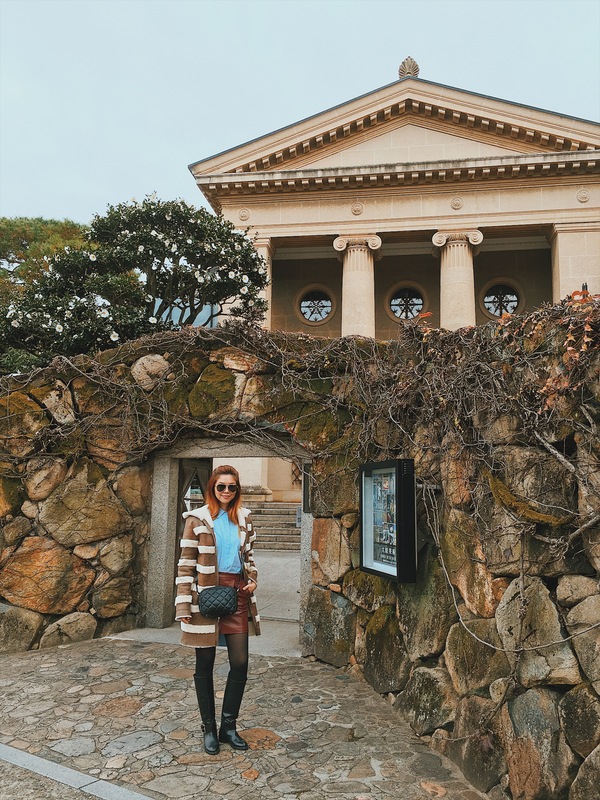 Among other seasonal exhibitions, the museum has the first impressive collection of Western art that’s permanently displayed in Japan. 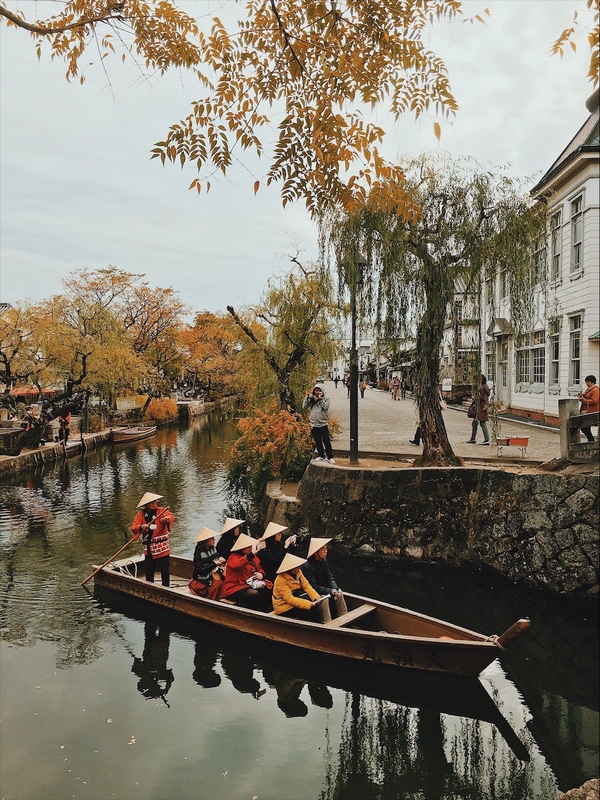 Fronting a picturesque canal where you’ll find swans, small riverboats and local artisans, it is essentially a very hipster, cool yet quaint Otaru on steroids. 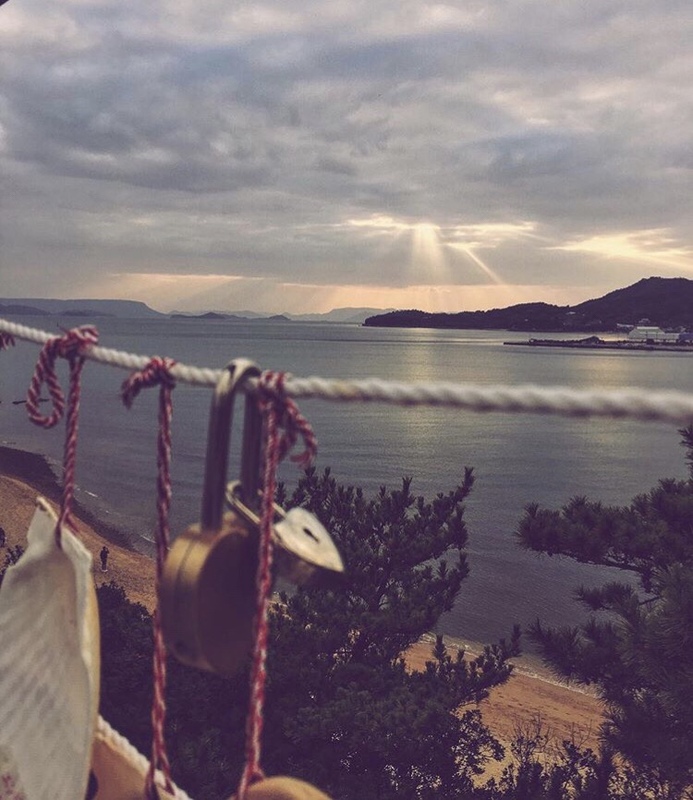 I absolutely cannot wait to go back to this picturesque place and spend more time just exploring every corner! Now for those looking for something on a more spiritual level that transcends literal romance, might I suggest The Marriage Shrine. 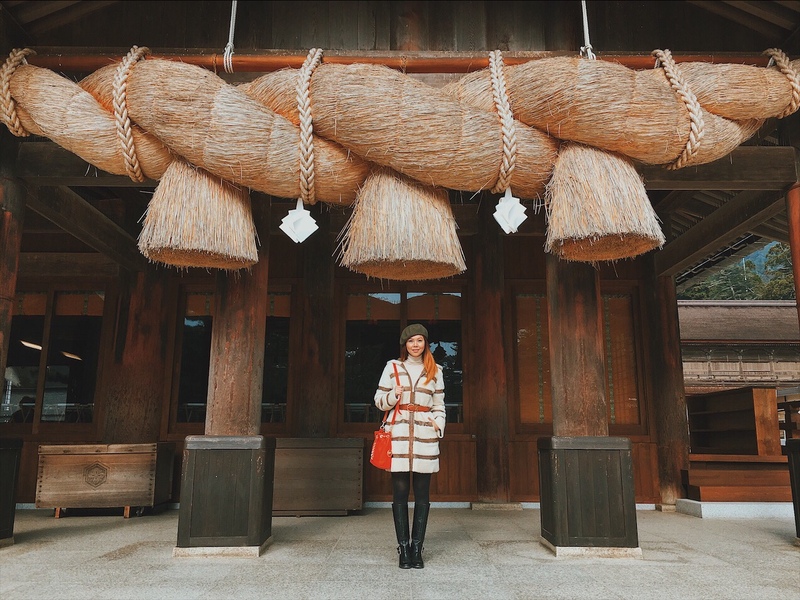 Formally known as the Izumo Taisha Shrine, it’s one of the most ancient and relevant Shinto shrines in Japan. 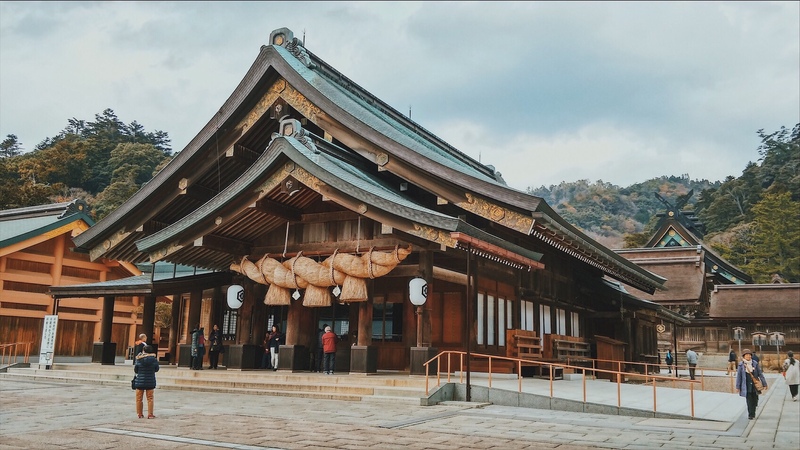 Located in Izumo, Shimane prefecture, visitors come to pray to Ōkuninushi, the god or deity of marriage, in the hopes of finding a good partner. 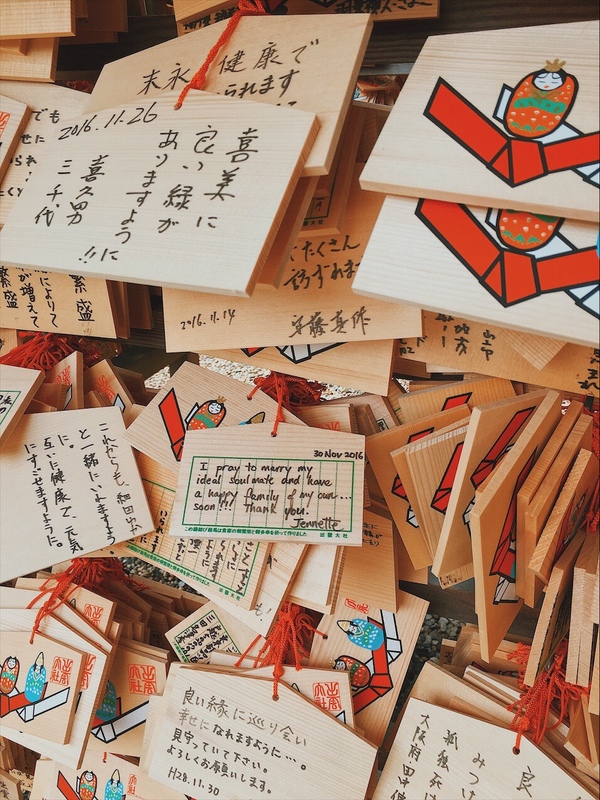 Then for those who are already couples, they come with offerings to sanctify their relationships. If there’s one thing I’ve learned about love is that it’s not something we wait for but love is something we embody. Love is a precious gift but it is not in a person – not even our own family or partner. Happy Valentines my dearest! Enjoy watching as I made it with, you guessed it —- much love!